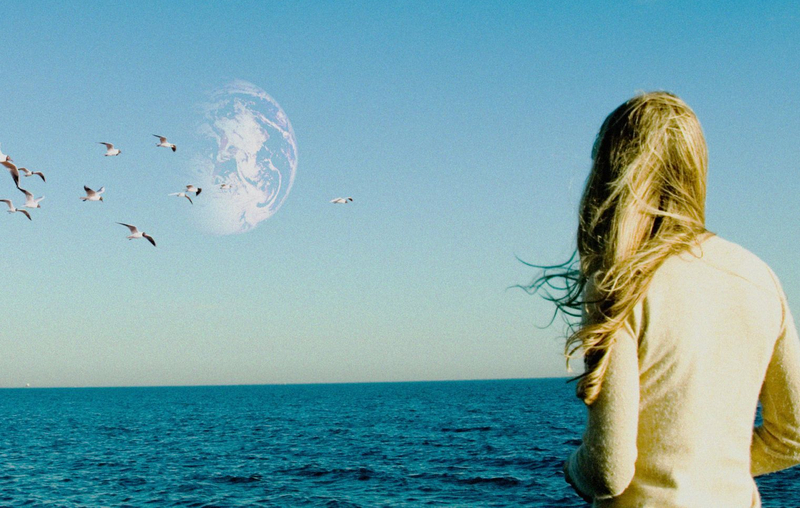 This entry was posted in ★★★★☆ (4) and tagged another earth, another earth movie, brit marling, David Fincher, existential drama, fox searchlight, Matthew-Lee Erlbach, Meggan Lennon, Melancholia, mike cahill, Paul Mezey, sci-fi movie, solaris, sound of my voice, Sundance, Tarkovsky, the sound of my voice, william mapother. Bookmark the permalink. I quite liked the outrageous shift in tone, and the film as a whole. Excellent review though.